If you’re in the market for a full size pickup truck, you’ve got two great choices at DePaula Chevrolet. But here’s the rub: when comparing the 2017 Chevy Silverado vs 2017 GMC Sierra full size pickup tricks, it’s like your parents trying to choose the better child in your family. It’s a tough decision. And it’s based on a lot of characteristics. Both the Silverado and Sierra are made by General Motors. Both are built on the same K2XX platform at the same plants and share the same dimensions, curb weight, and drivetrains. Here’s where they diverge. Chevy vehicles are generally better for your budget and appeal to a wider market. On the other hand, GMC vehicles are advertised as being more exclusive and higher end. But let’s see if we can walk you through each truck’s features and help you make the best decision. Both vehicles earned five-star overall safety ratings from the National Highway Traffic Safety Administration. But both only garnered four out of five stars for the rollover test. And, while each received the top rating of Good from the Insurance Institute for Highway Safety, both only earned Marginal ratings for the small overlap front test. Surprisingly neither pickup provides any standard driver assistance features. For extra options, such as a rearview camera, front and rear parking sensors, lane keep assist, forward collision warning, and automatic forward braking, you’ll have to add cost. However, if you plan to let your teen driver operate your pickup truck, you’ll be pleased with the standard Teen Driver system on both trucks. In the category of predicted reliability, J.D. Power awarded the Silverado with 4.5 out of five stars and gave the GMC Sierra received 3.5 stars. Both vehicles are covered by a three-year/36,000-mile basic warranty and a five-year/60,000-mile powertrain warranty. Let’s talk pricing. Again, there’s not much difference between the two pickup trucks. The Silverado starts at $27,785 msrp while the Sierra is priced at $28,405. These prices are for the base Regular Cab models, which seats three passengers. Depending on the configuration, you can spend up to $54,925 or more for a Silverado. A top trim Sierra will set you back $55,605. Let’s first take a look under the hood to see what powers these two full size pickup trucks. Both vehicles utilize the same powertrains and the EPA rates them equal for fuel economy. Their base trims come equipped with 285-horsepower, 385 pounds-feet of torque from their 4.3-liter EcoTec V6 engines and a six-speed automatic transmission returns an estimated 18 mpg in the city and 24 mpg on the highway. It’s good for every day driving to and from work or dropping the kids off at school or sports practice. There are two models equipped with a V8 engine: a 355-horsepower 5.3-liter gets 16 mpg in the city and 23 mpg on the highway. The 420-horsepower 6.2-liter returns 15 mpg in the city and 21 mpg on the highway. If you require towing for a boat or camping equipment, an eight-speed automatic transmission is an excellent choice. Both vehicles will tow a maximum of 9,800 pounds in their base models but they can tow as much as 12,500 pounds if properly equipped. No matter the size of the engine, both trucks offer a smooth, comfortable ride wherever your truck takes you. Drivers report that its handling is great, steering is responsive, brakes are powerful and consistent, and it is easy to maneuver. Both of these high quality light duty trucks offer an attractive appearance in a variety of colors. Due to a refresh in 2016, both trucks have new front ends and lots of LED running lights. For an extra $1,000 over the base Chevy model, you’ll get a crisper front fascia and a little more chrome. If off-roading is your passion, both of these vehicles offer four-wheel drive. The Silverado Z71 Off-Road Package offers a locking differential, heavy duty suspension, hill descent control, and a front stabilizer bar. The Sierra has its off-road capabilities as well. Its SLT trim features a locking differential, bigger wheels, and a package to trailer. If you like, you can add the All-Terrain Package to the Sierra to gain the same Z71 off-road suspension as the Silverado. Both the Silverado and Sierra give its customers the choice of regular cab, double cab, and crew cab configurations depending on how many passengers you carry. The regular cab seats three and gives you the flexibility to fold down the middle seat to double as a center console. Double and crew cabs provide a rear row and seat six people. If you’ll be primarily sharing your truck with adults, the crew cab configuration is more comfortable. The 2017 Silverado utilizes higher-end materials in its trim models as you move up the scale. If luxury and upscale interiors is your goal, the 2017 Sierra will solve your quest and provide an exceptionally quiet cabin as well. For you and your passenger’s interior enjoyment, both vehicles offer a standard infotainment system with a 4.2-inch display. 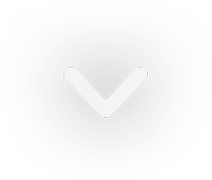 If you opt for the 7-inch touch screen, you’ll receive Apple CarPlay and Android Audio capability. For an additional cost, a top-of-the-line system provides an 8-inch touchscreen with navigation. Both models offer similar options such as Bluetooth, Wi-Fi, wireless smartphone charging, satellite radio, upgraded Bose sound systems, active noise cancelling, and rear-seat entertainment systems. The 2017 GMC Sierra does offer a select option not available on the 2017 Chevy Silverado: the newly-offered Rear Seat Reminder system. Here’s how it works. When activated, a chime and flash will go off to remind drivers to check the back seat before leaving the vehicle. This activation system helps to alert drivers to precious cargo, such as toddlers or groceries. Both the Sierra and Silverado, however, have advanced features like 4G LTE Wi-Fi, wireless cellphone charging, and extensive LED lighting. Prospective buyers have a choice between three bed sizes on each vehicle. A 6-foot-6-inch bed is available with any cab model. Standard cabs offer an 8-foot bed while the crew cab models get the additional choice of a 5-foot-8-inch bed. The interior of both vehicles provides a large center console storage area, cup holders, multiple small storage areas, and larger storage bins. So now you can see the dilemma most parents face: which child to choose? 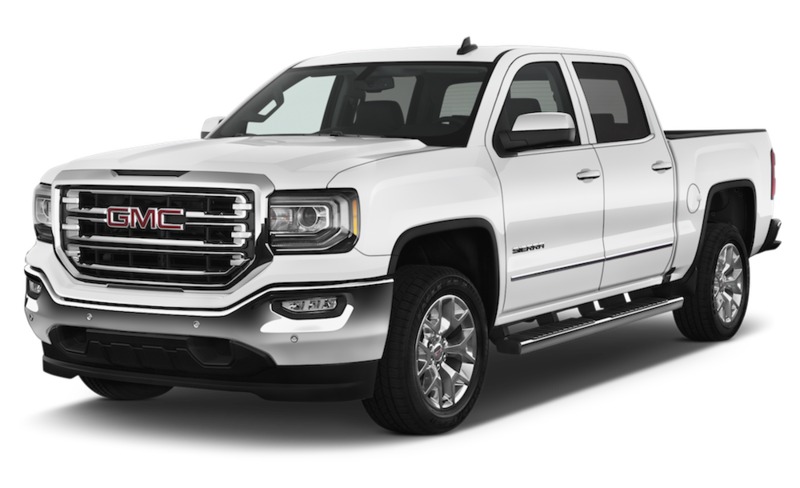 In this case, is the 2017 Chevy Silverado better than the 2017 GMC Sierra, when they are both manufactured by the same parent company ? If you rate the vehicles on reliability and cost, the Chevy Silverado nudges out the Sierra pickup truck. 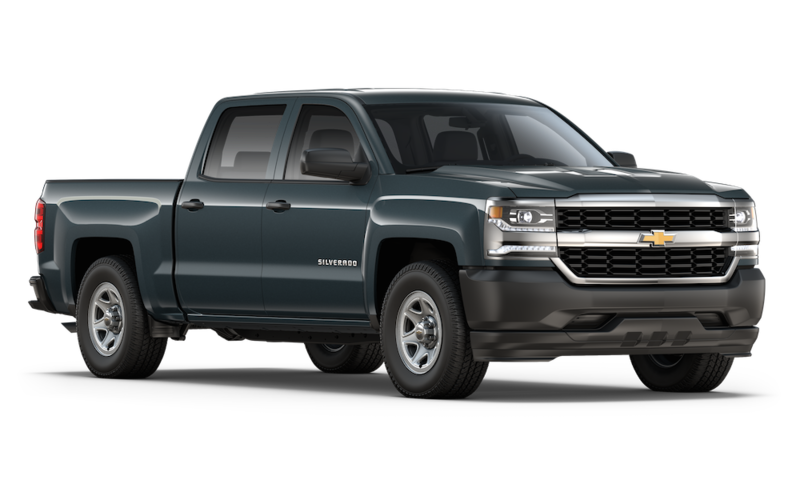 And even though the Sierra offers a distinct top-notch interior and upscale features, the vast amount of buyers have made the Silverado their choice as it is the second best selling vehicle in America. At the end of the day, no matter which vehicle you choose, you’ve made a great decision.